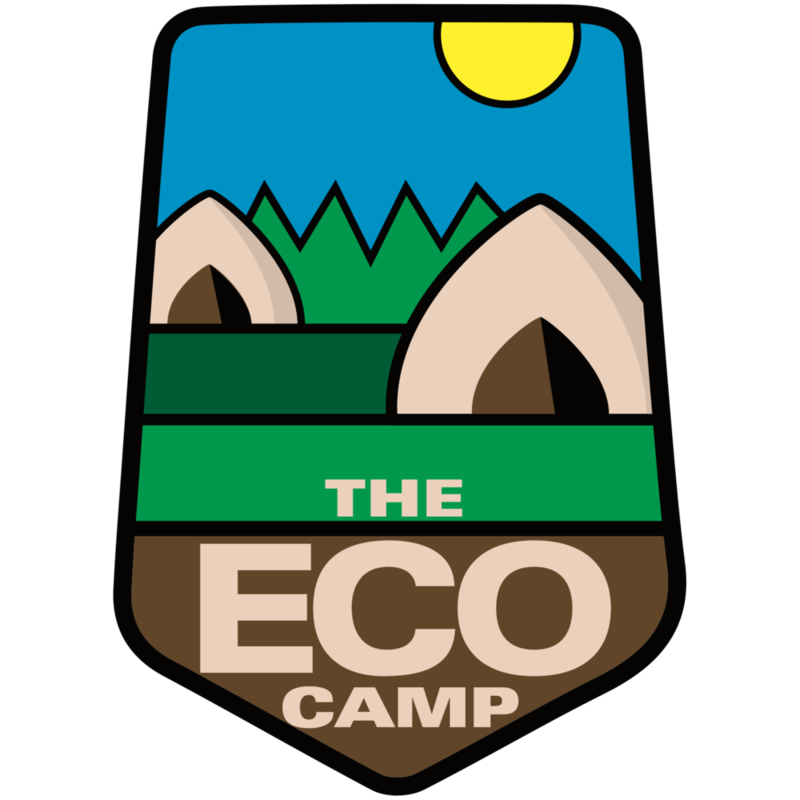 The Eco Camp is located in the beautiful Oak Openings Region, west of Toledo, Ohio. Close to kayaking, biking, and hiking opportunities (among others), this guide will help you plan your stay at The Eco Camp. Only 1 mile away from The Eco Camp, Oak Openings is a great starting point for hikers and bikers, for nature watchers and runners. Oak Openings features a long distance Hiking Trail. This primitive, nearly 16 mile trail is popular among scouts who use it to earn their hiking merit badge. Some even know it as the Scout Trail. Canal boats once carried goods and people 249 miles between Toledo and Cincinnati, linking Lake Erie and the Ohio River. At Providence, you can get a sense of what canal travel was like during a trip aboard an authentic, mule-drawn canal boat on an original section of the Miami and Erie Canal. The Providence Dam, just upriver from another attraction, the Isaac Ludwig Mill, was originally constructed to keep the canal filled with water. The canal boat and mill are open May through October. Oak Openings features the only long distance Hiking Trail in the Toledo Region. This primitive, nearly 16 mile trail is popular among scouts who use it to earn their hiking merit badge. Some even know it as the Scout Trail. Providence Metropark is located in what was once the canal town of Providence, Ohio. Today, the Metropark has one of the greatest concentrations of canal era features in the country. Kayaks can be rented by the hour from River Lures at Farnsworth Metropark to paddle around Missionary Island. Another option is a downriver trip from Farnsworth to the I-475 bridge at Side Cut Metropark in Maumee, with return transportation provided. Open four days a week, Fridays through Sunday, plus holidays. Price: (Credit card payments only) Single Kayak, $15 per hour Tandem Kayak, $20 per hour Downriver kayak trip, Farnsworth to Side Cut Metropark, including transportation back to Farnsworth, $25 per person. Parking: The concession is located at the Boat Launch entrance to the park on 8801 S. River Road (US24), Waterville, at a new launch site adjacent to the playground. Northwest Ohio is not known for hills, but a singletrack trail at Oak Openings Preserve delivers thrills for mountain bike fans. The Beachridge Trail is being built by volunteers, with new sections opening as they are completed. More than half of the 11-mile trail is now open, with challenging bridges and other obstacles along the narrow, scenic path. Walking trails and open fields at Oak Openings are available for snowshoeing—just add snow. All Metroparks ice is “enter at your own risk.” Ice on Mallard Lake at Oak Openings Preserve is cleared when ice is at least 5.5 to 6 inches thick. Mallard Lake at Oak Openings Preserve is a popular ice skating destination (daytime only). Groomed and maintained, this 4-mile trail is reserved only for skiers at Oak Openings. There is a restroom stop at the half-way point for your convenience. Dedicated cross-country ski trails are groomed with tracks at Oak Openings Preserve (start at the Evergreen Lake Area). Wheeler Farms operates The Butterfly House and, in the fall, The Corn Maze. A local favorite, many guests at The Eco Camp have enjoyed visiting Wheeler Farms. The Butterfly House contains over 1,000 butterflies with many different species from North & South America and Asia. The facility was built with the idea of developing beautiful gardens in a controlled environment to exhibit butterflies to the general public. An opportunity to learn about the life cycle of the butterfly and how to promote a healthy environment for these special insects will be provided as well. From antiques to locally crafted, organic soaps and candles, from sit-down restaurants to the quick bite - Grand Rapids has it all. A short drive south from The Eco Camp, Grand Rapids will offer an afternoon of fun, topped off with some ice cream from Rita's. Parking is easy too.